Wow! 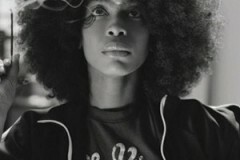 Erykah Badu “Window Seat” from triggerhappy on Vimeo. Neue Seite Thank you Camou!!! Thank you Axel!! !